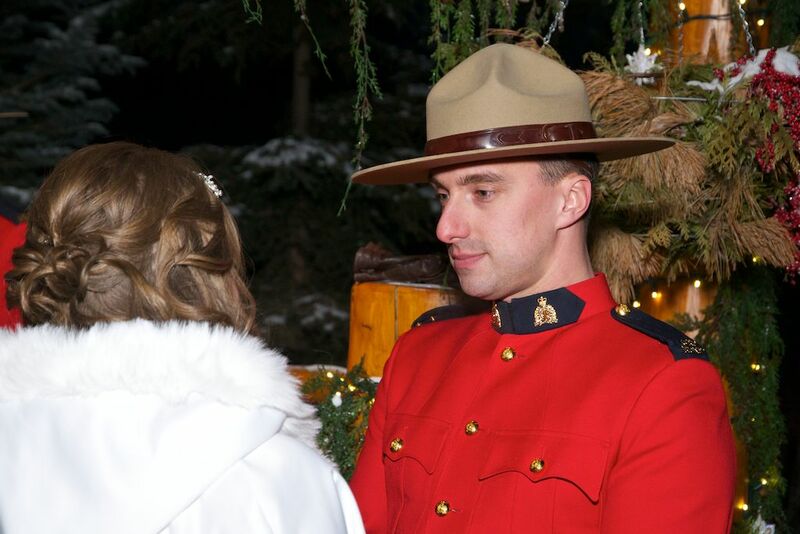 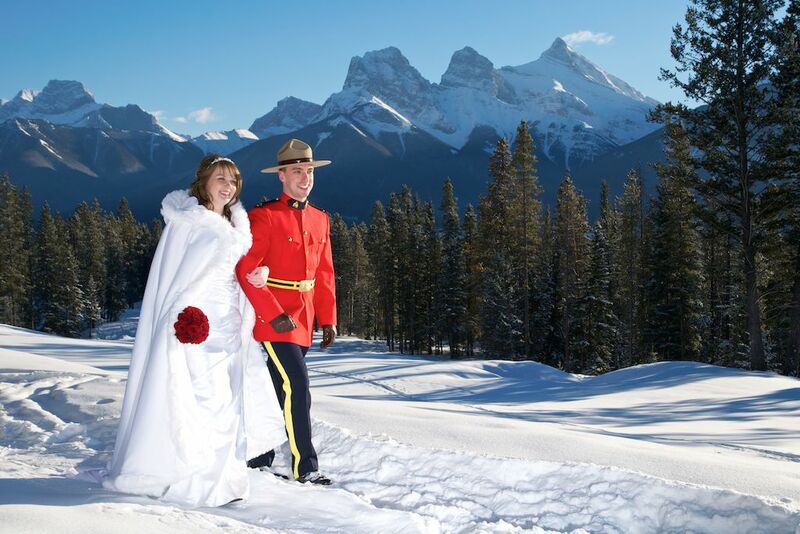 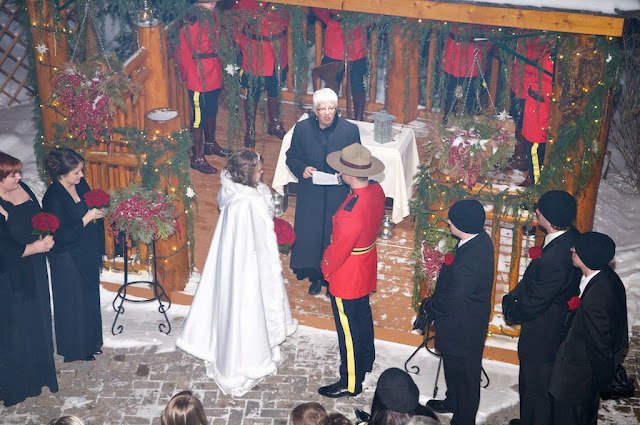 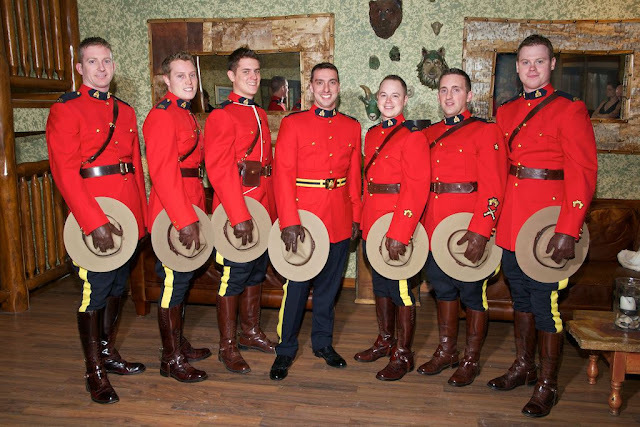 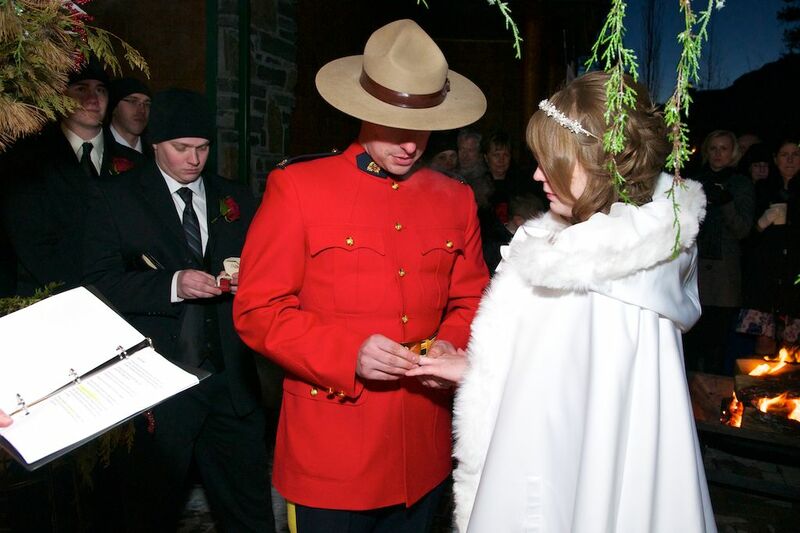 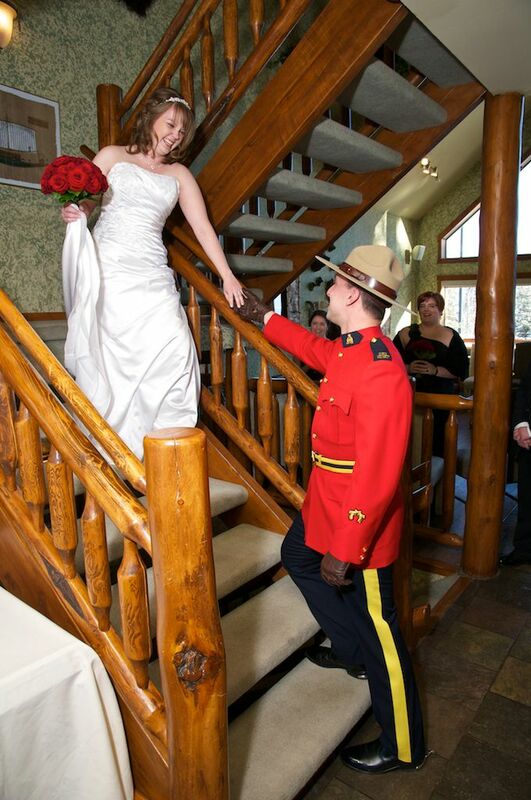 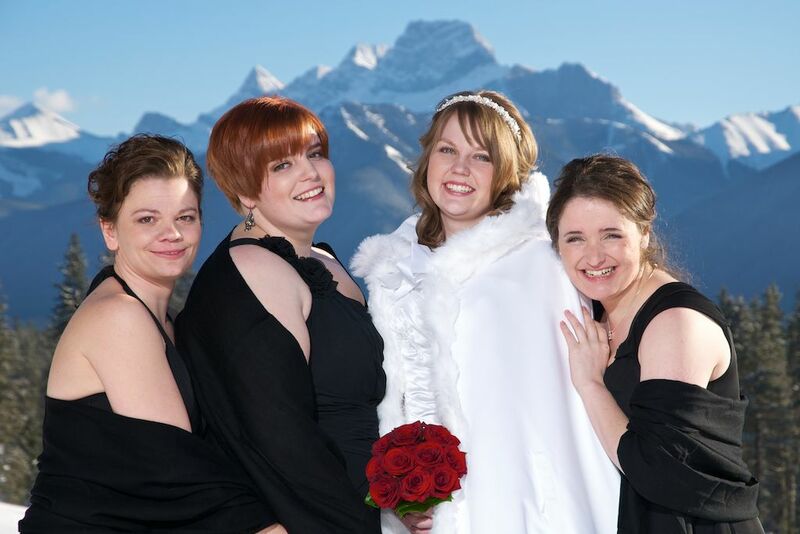 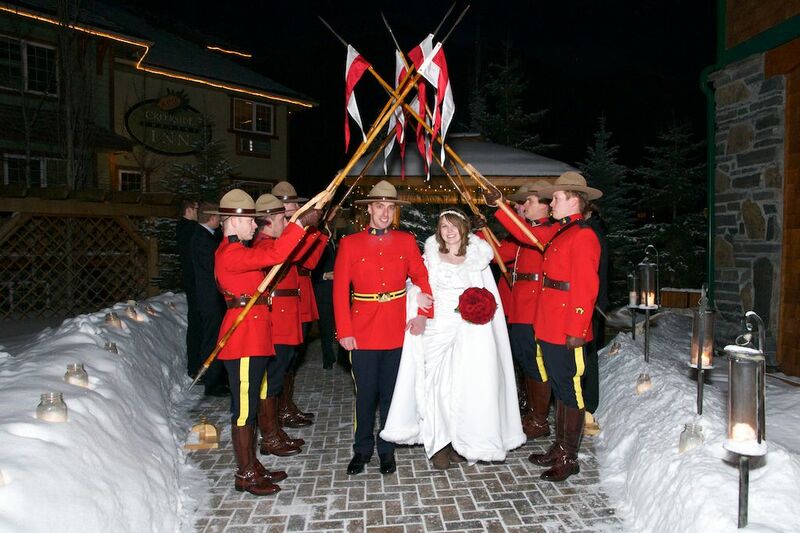 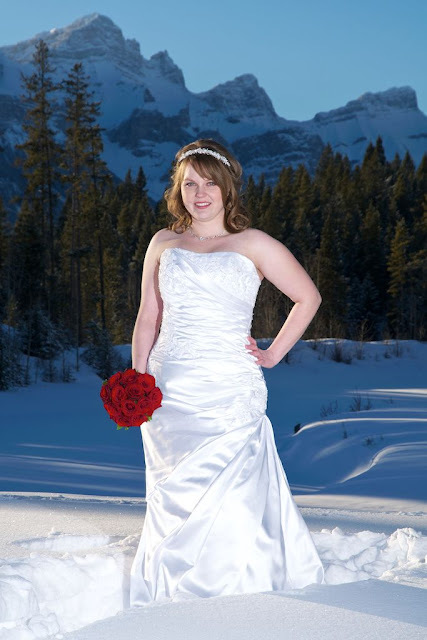 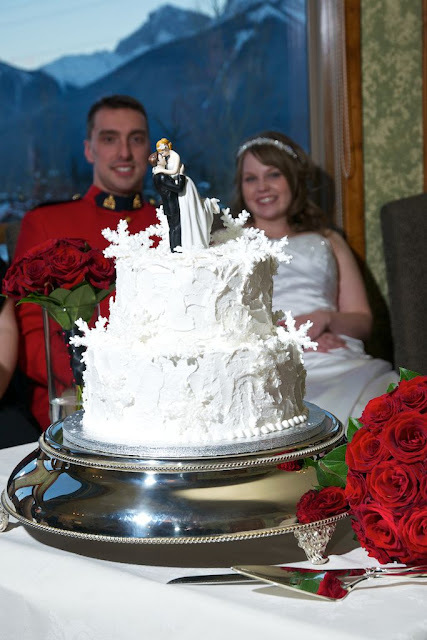 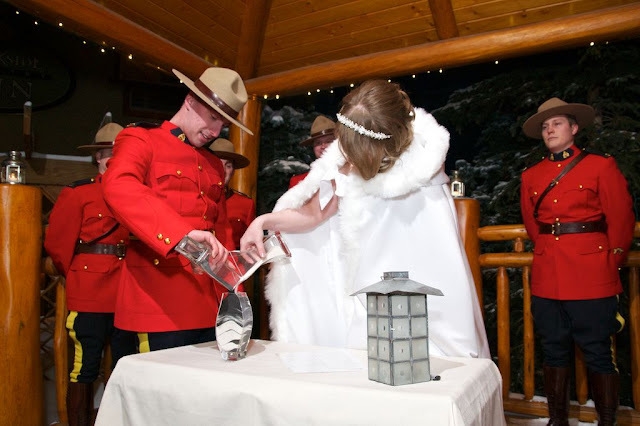 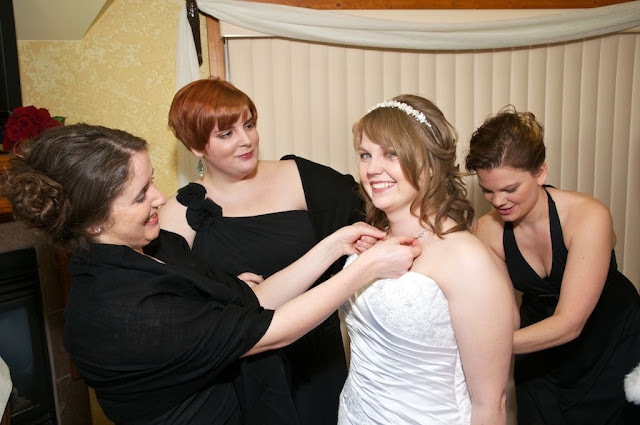 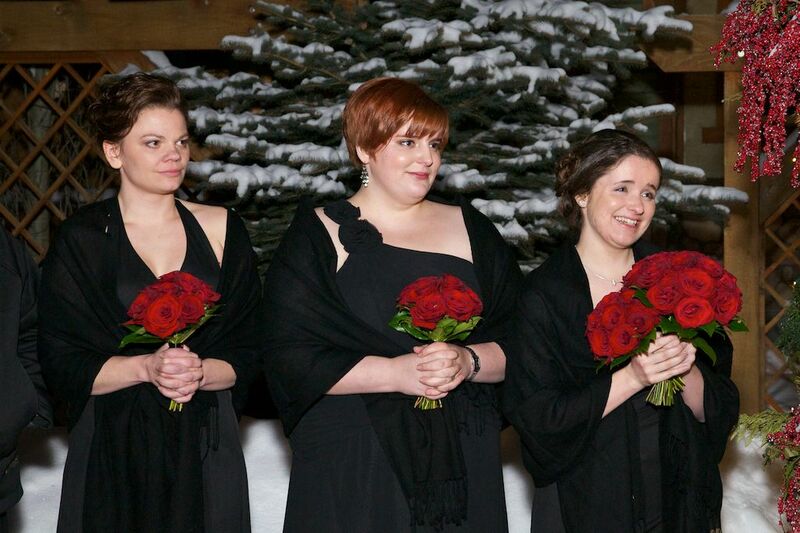 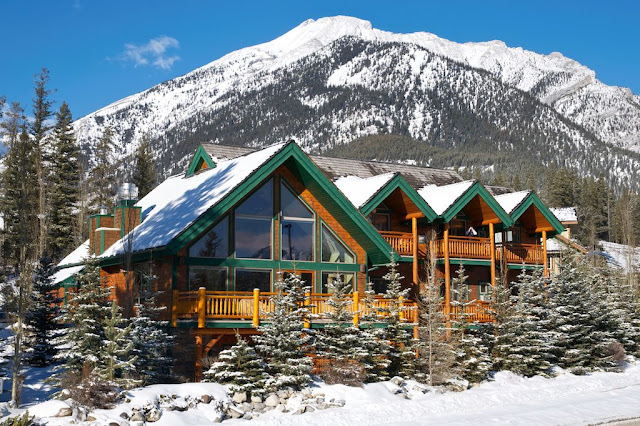 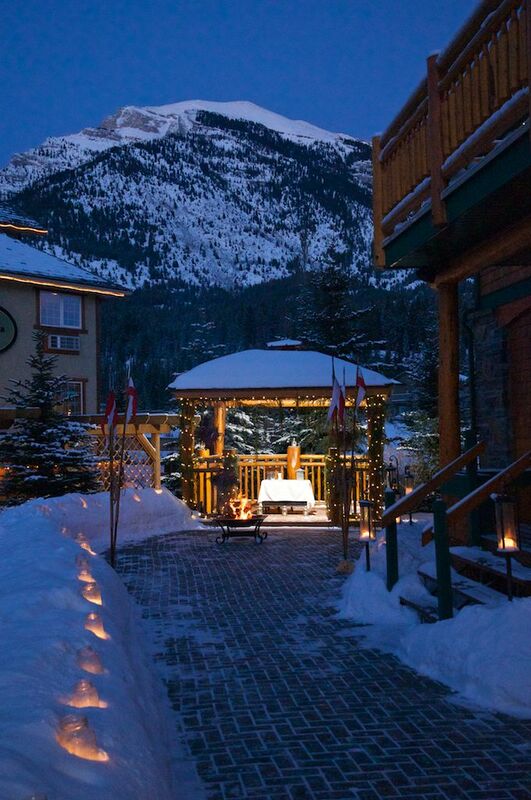 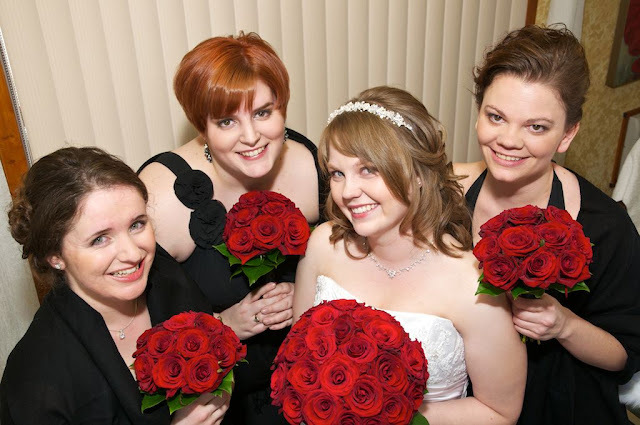 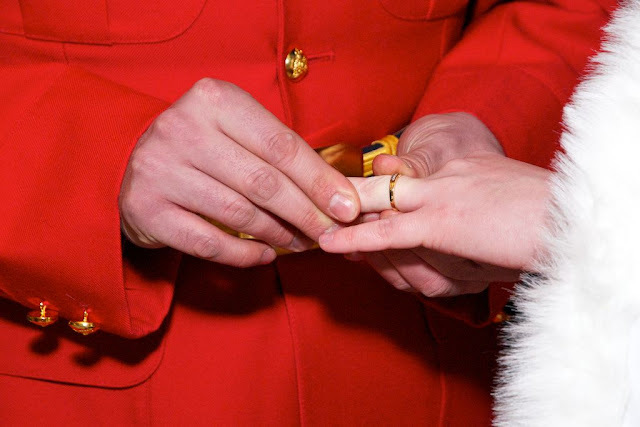 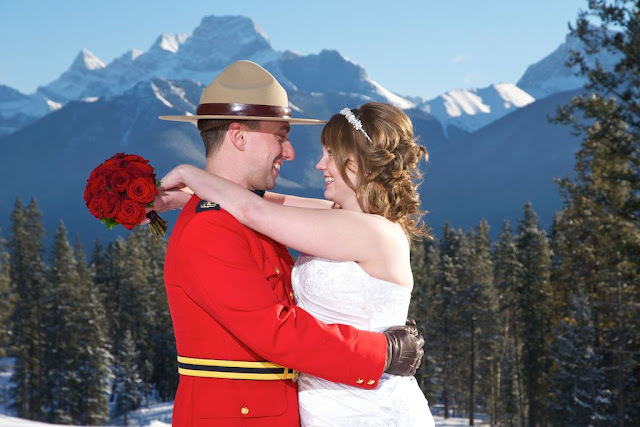 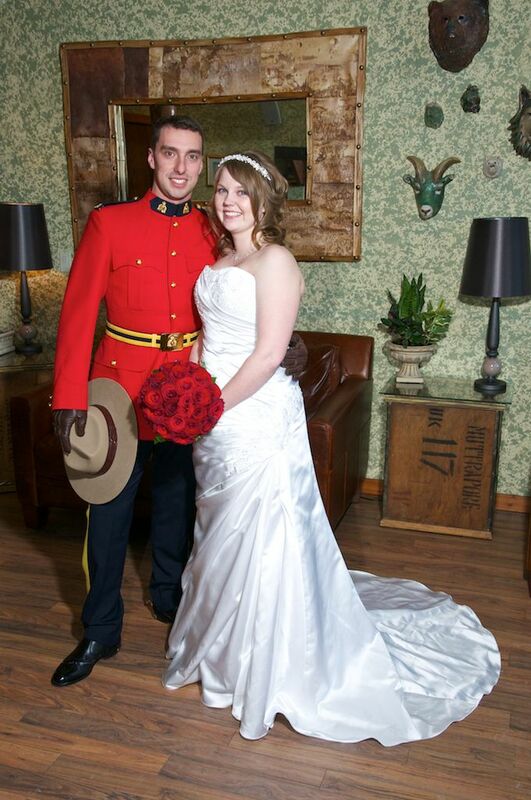 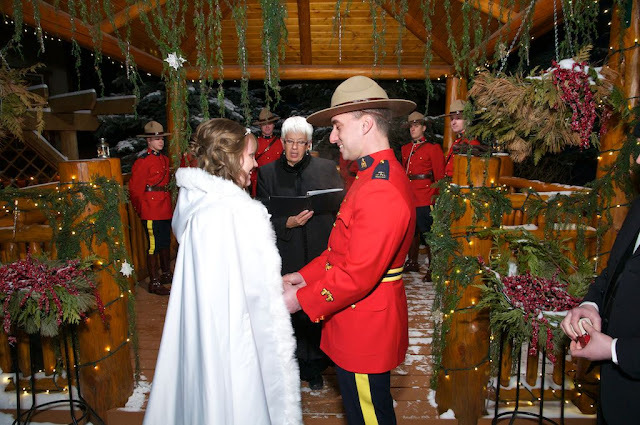 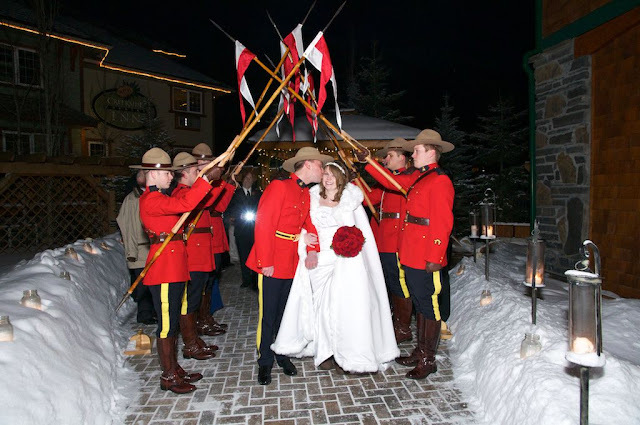 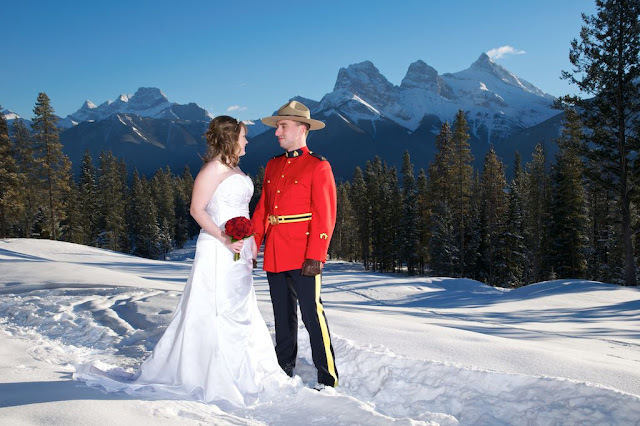 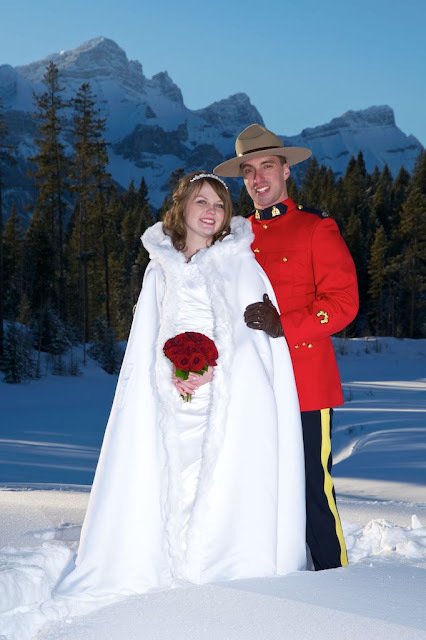 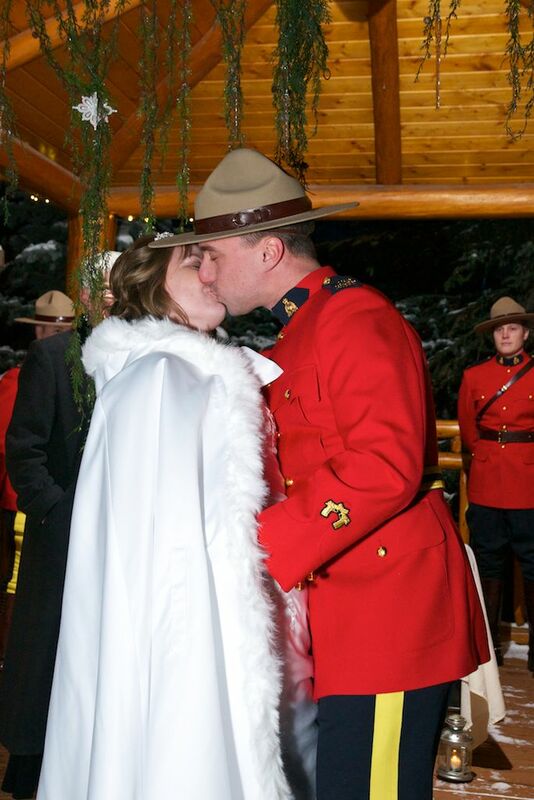 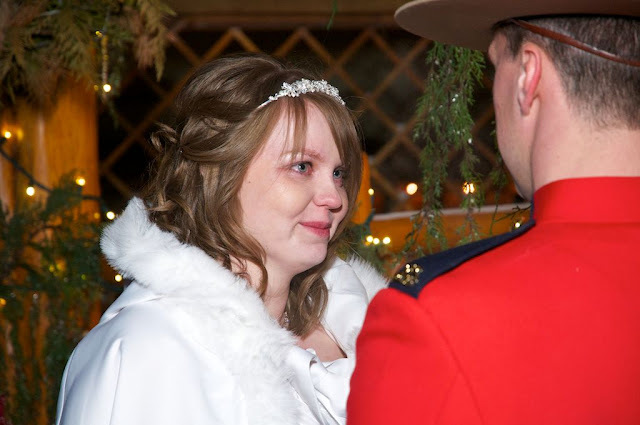 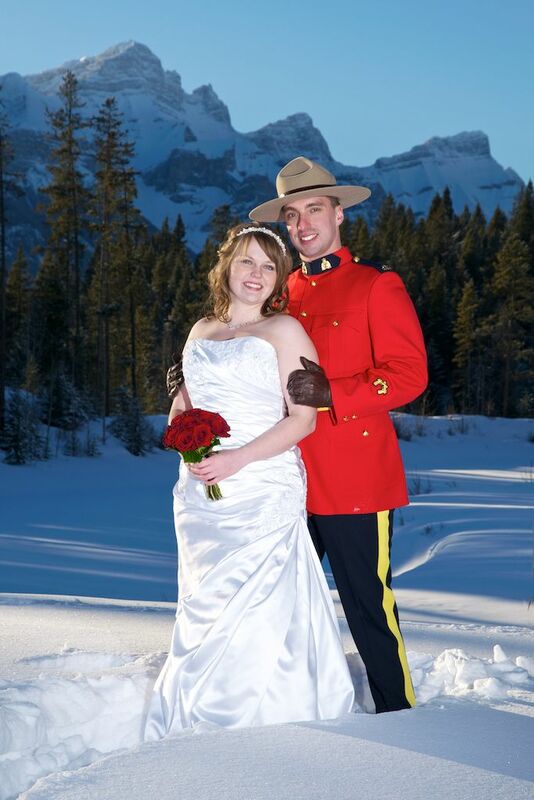 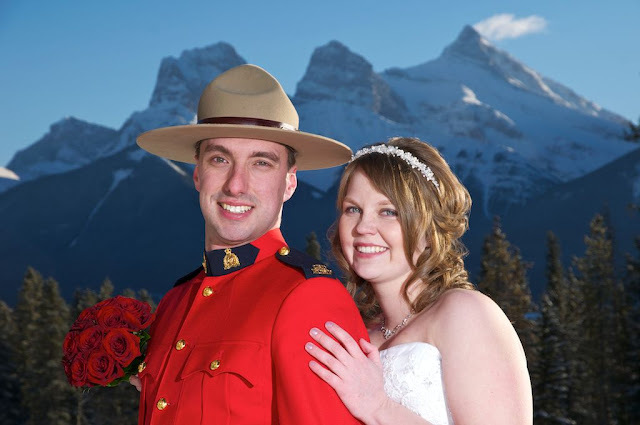 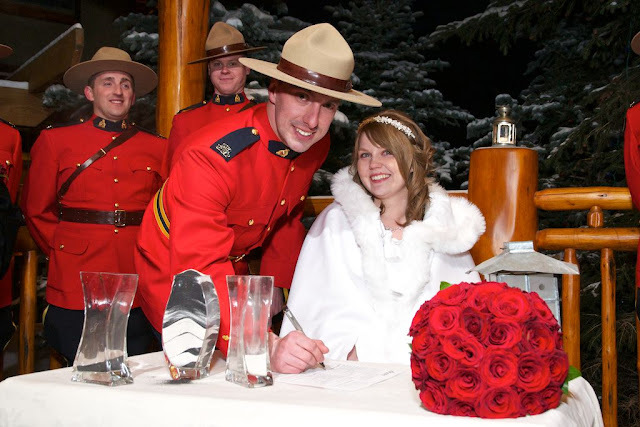 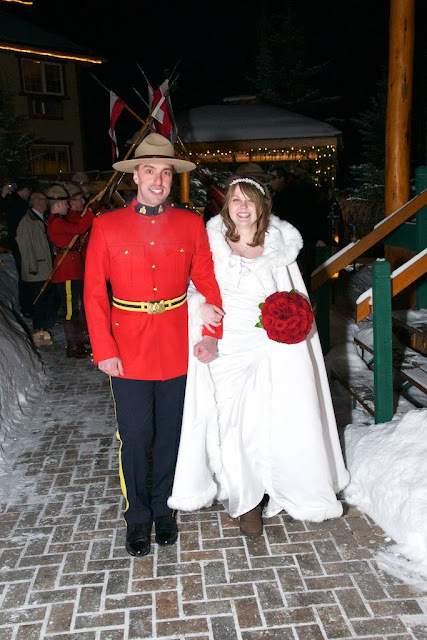 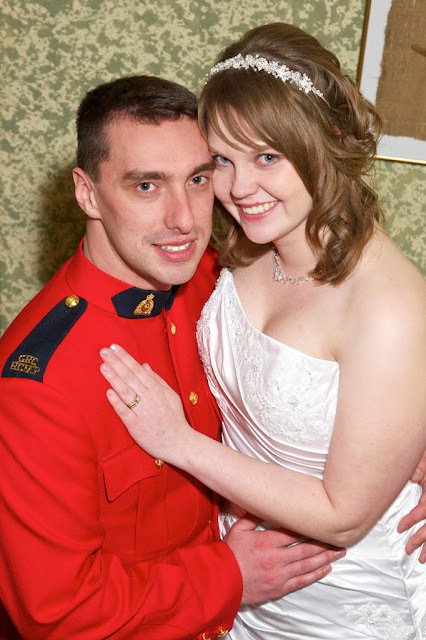 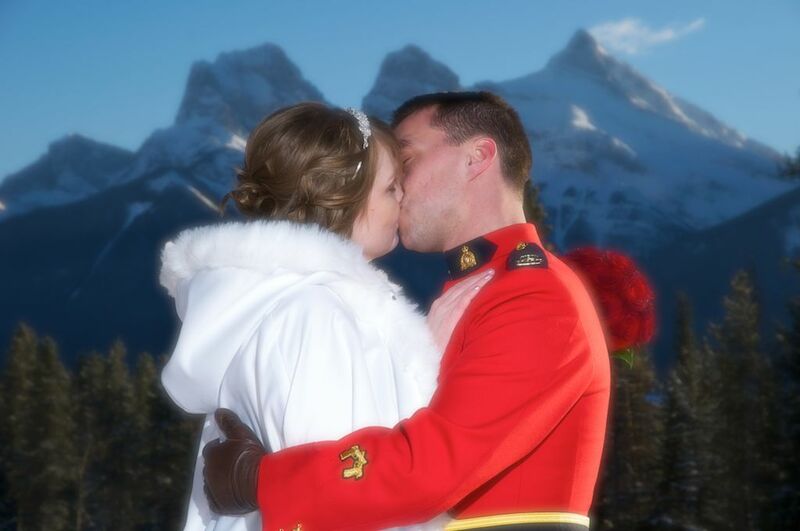 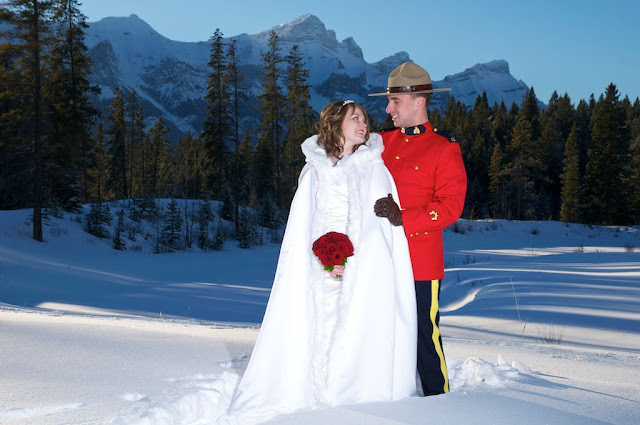 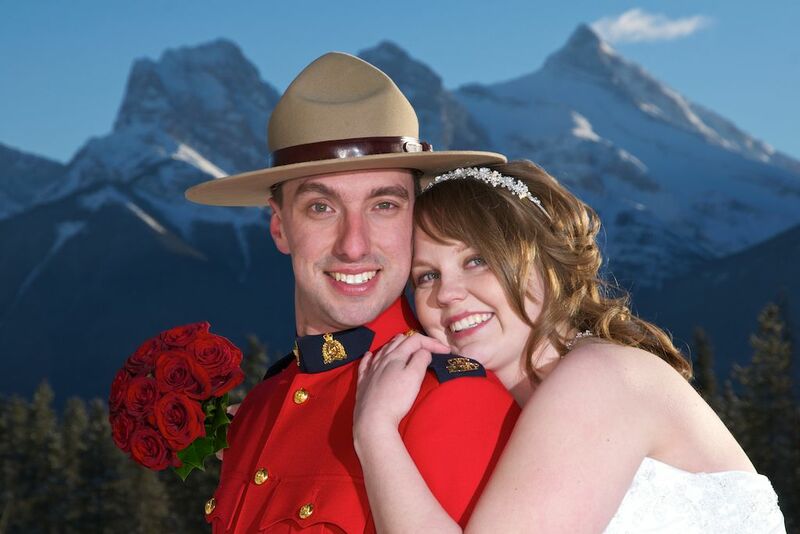 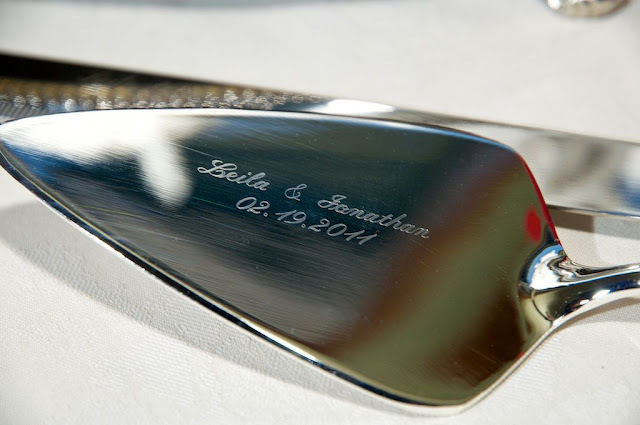 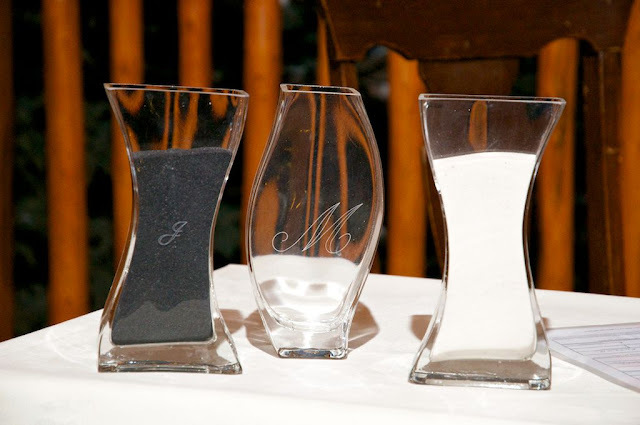 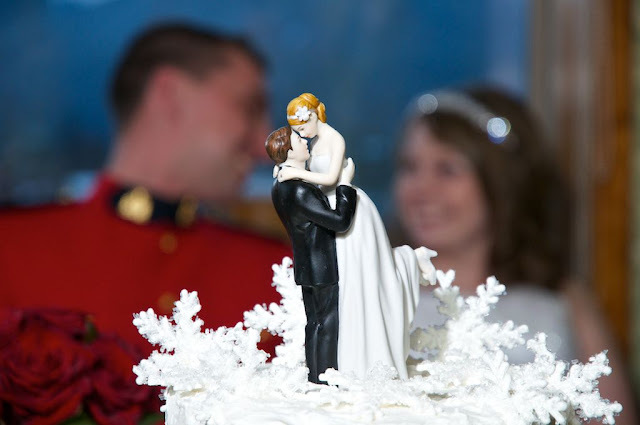 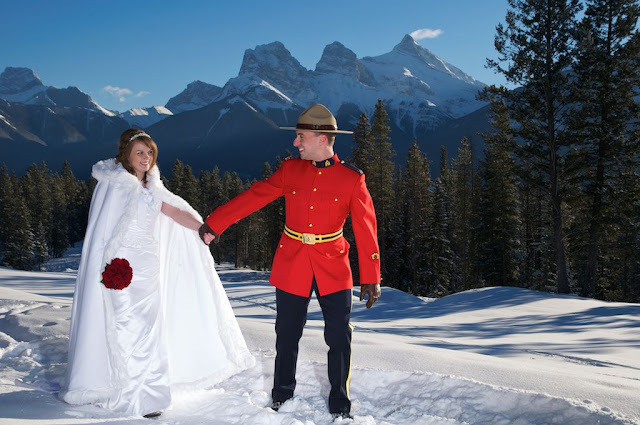 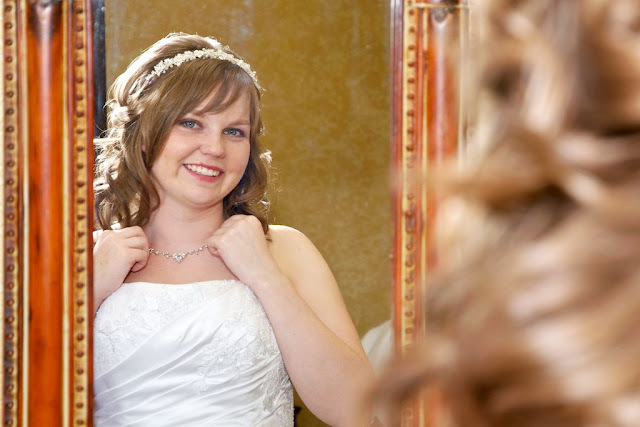 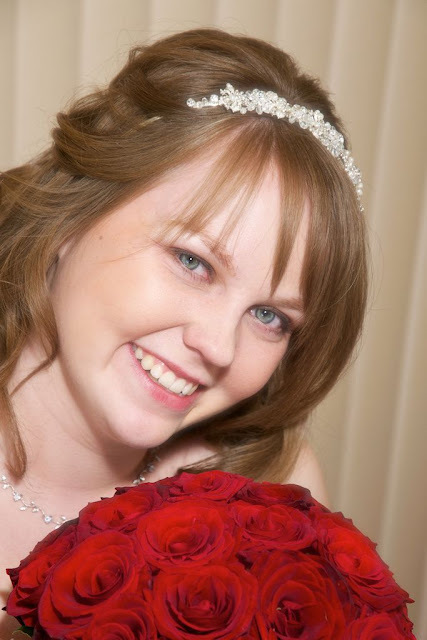 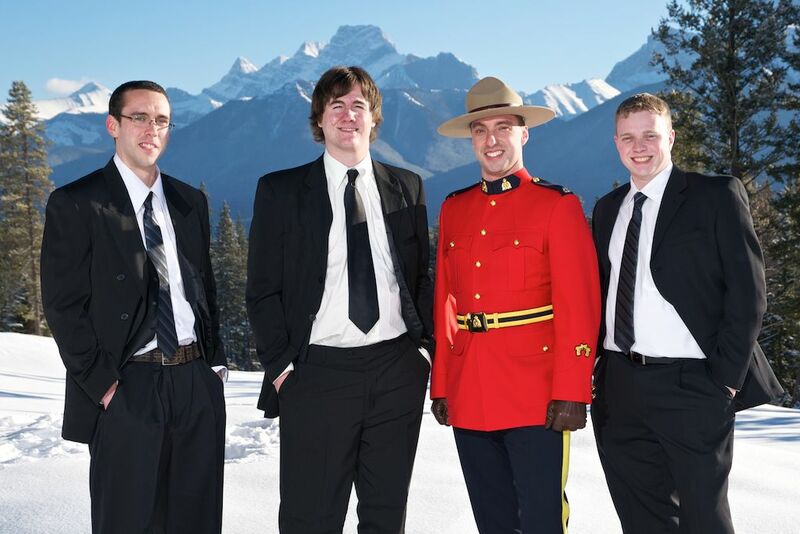 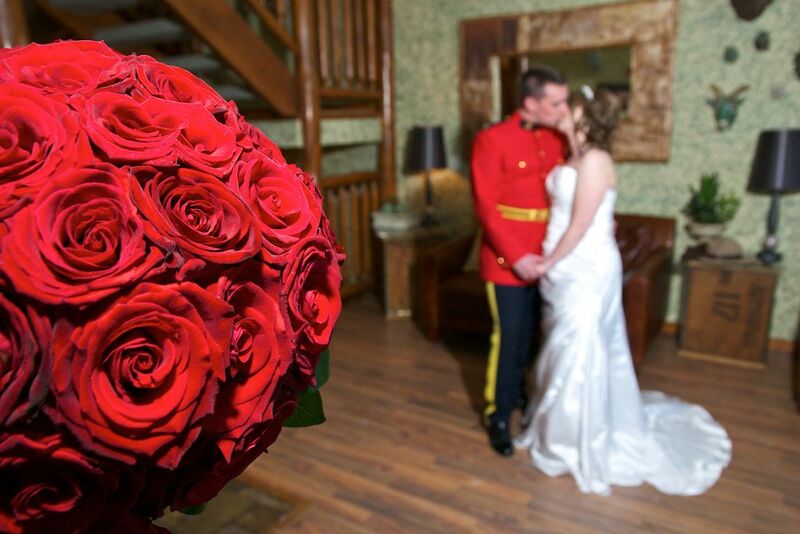 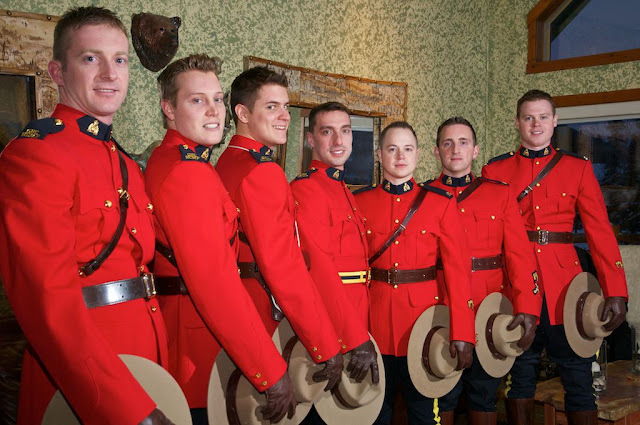 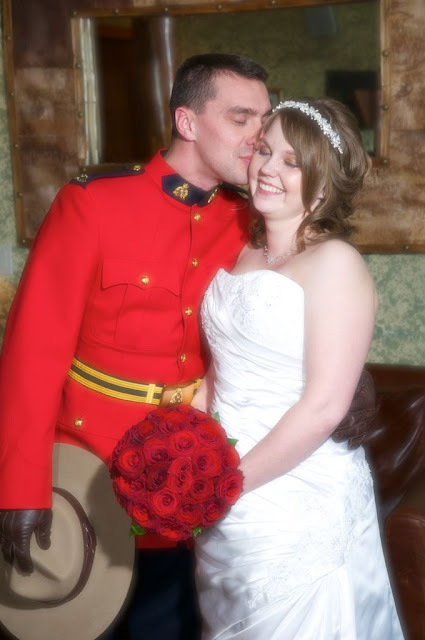 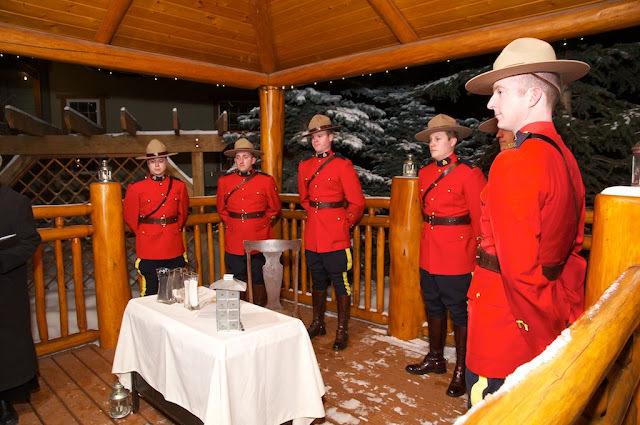 Leila & Jonathan chose to be married at the Bear & Bison Inn in Canmore. 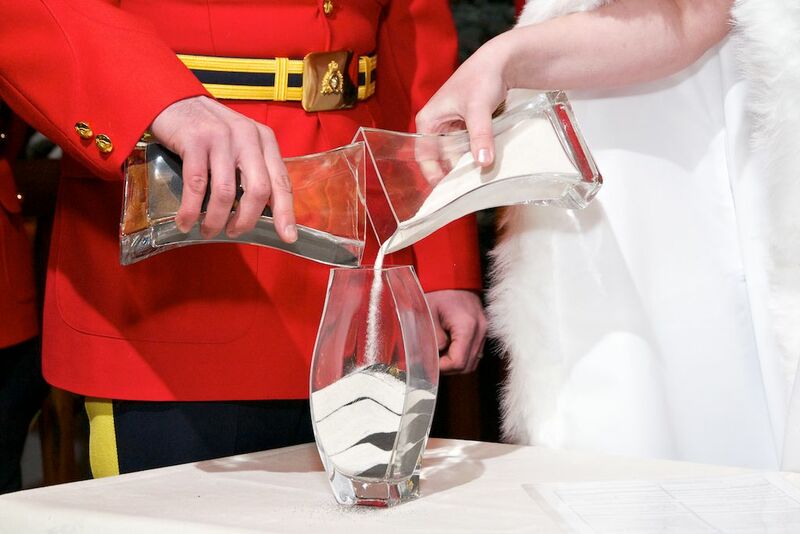 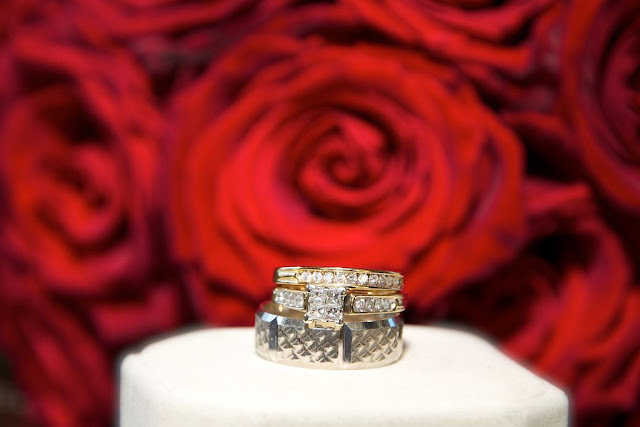 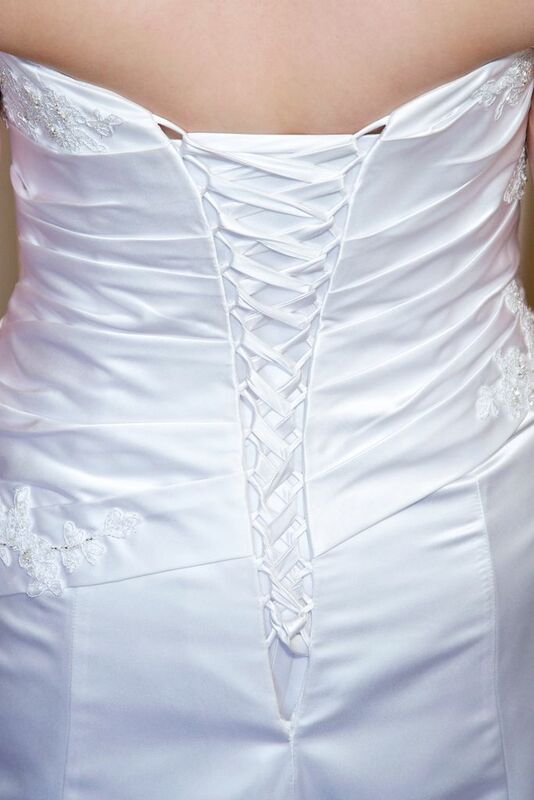 perfect for an evening ceremony. 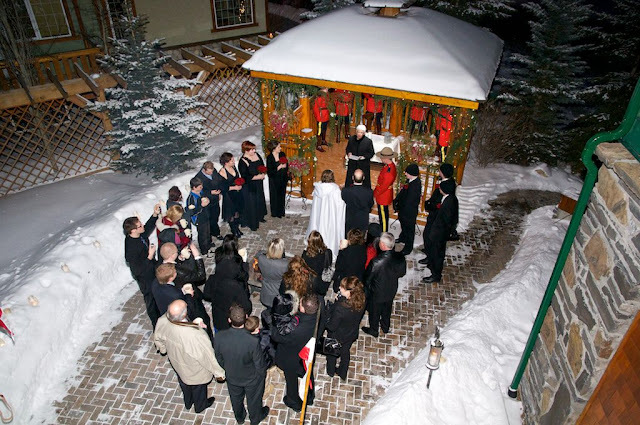 Marion Kutzer performed the cermeony. 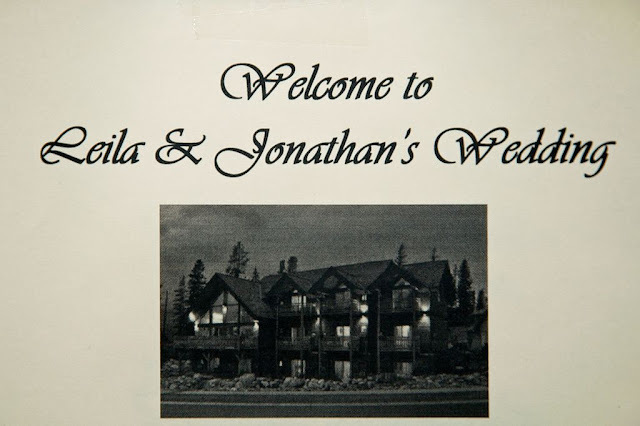 Congratulations to Leila & Jonathan!